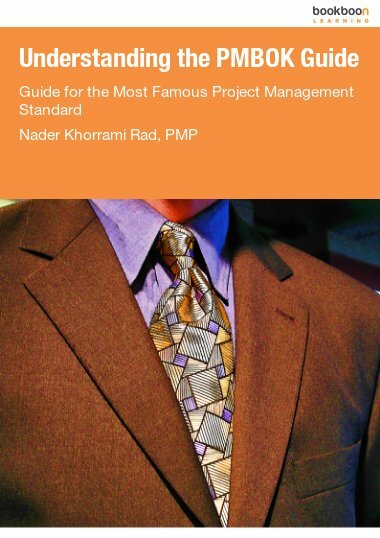 This is the last book in a 4-volume series on project management and The Customizable and Adaptable Methodology for Managing Projects™ (CAM2P™). 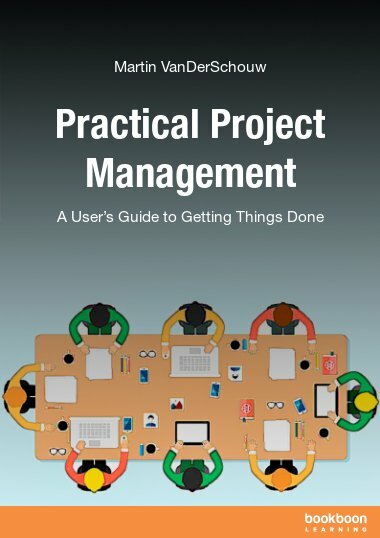 This is the last book in a 4-volume series on project management and The Customizable and Adaptable Methodology for Managing Projects™ (CAM2P™). In this book, the author provides the readers with ideas on how to customize and adapt the model to the users’ environment. A substantial part of this book covers a simple project using the methodology for a writing project, Write a Book Project. 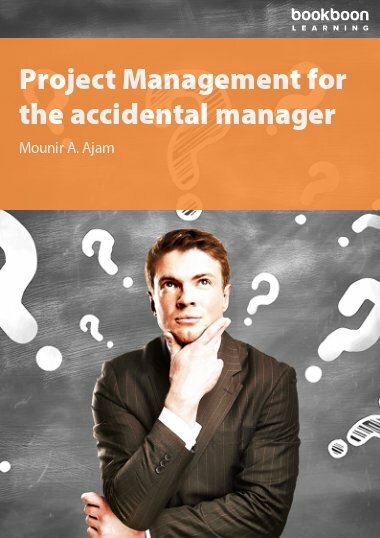 The author covers the project from the idea statement and including the feasibility study, the project management plan, the project detailed plan, implementation, and project close out with lessons learned. In Part III we introduced the concepts of how to customize and adapt the methodology. In this part, we continue to discuss how to apply the model but we shift from concepts to actual examples. 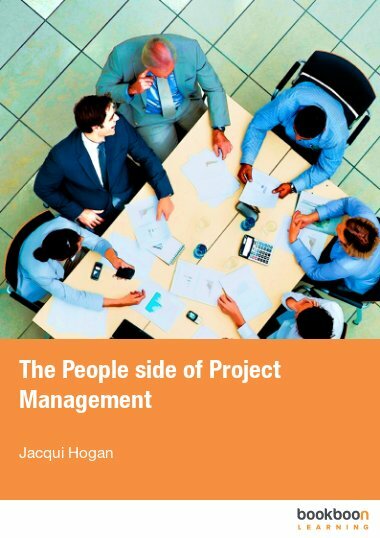 Therefore, Part IV focuses on the application of The Customizable and Adaptable Methodology for Managing Projects™. 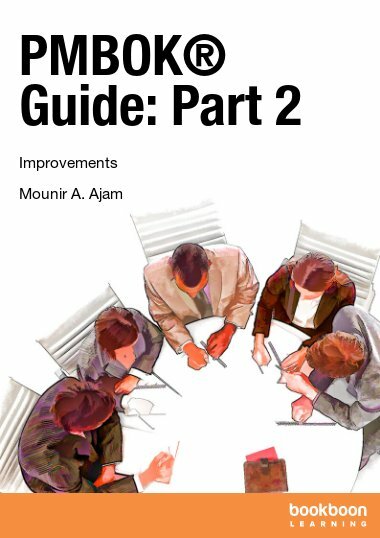 Section 1 includes Chapter 1, which is mostly graphical, with a few examples from workshops that SUKAD had conducted to introduce the model. These are examples from professionals not associated with SUKAD and who had never seen the model before the day of the workshop. They produced these figures after a 2-hour presentation on the model. Chapter 2 is a presentation of how one can possibly use the model on an industrial project. This chapter does not present a full sample but explain the key concepts.